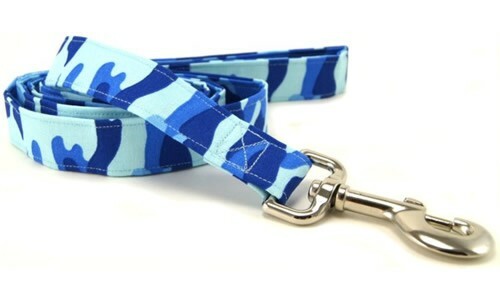 Handmade Dog Leashes by K9 Bytes, Inc.
Our dog leashes and leads have a heavyweight zinc plated snap bolt. 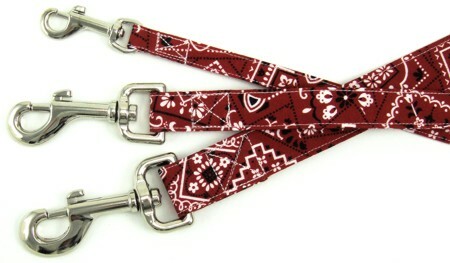 They are handmade in the USA from cotton fabrics. 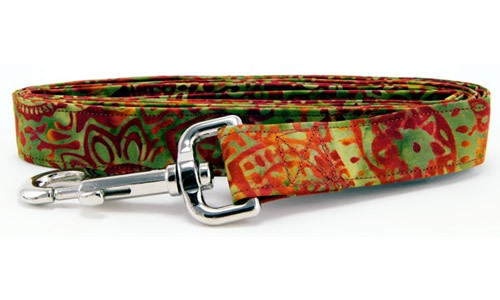 Choose from a large variety of fabric patterns. 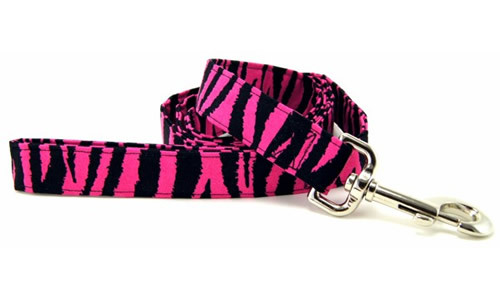 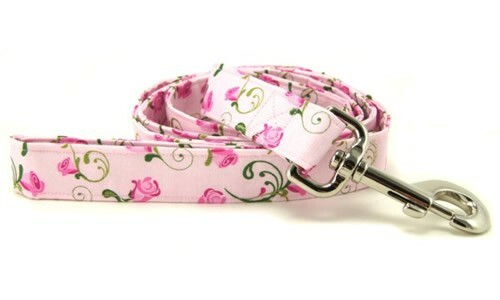 Matching collars are available.